Election season is already in high gear in the United States. 2016 votes will officially kick off when the first caucuses and primaries begin in February. 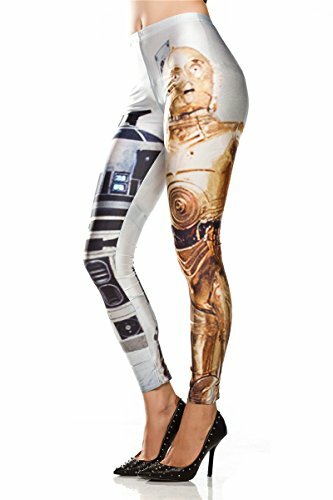 But for some, there is only one hope: Obi-Wan Kenobi. This awesome Star Wars t-shirt is great for anyone who is more interested in intergalactic politics than those we are suffering through here on in the United States today. The design is in bold yellow, a great choice for the immortal Jedi Master. 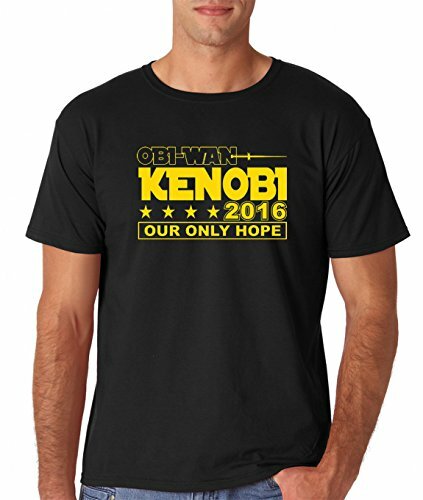 The text reads simply OBI-WAN KENOBI 2016 OUR ONLY HOPE. Pick up this original Star Wars polical design on black as shown here or in other colors. The top is made of preshrunk 100% cotton.